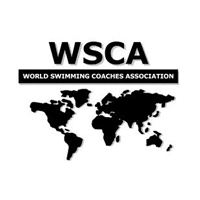 Composed of international elite coaches whose objective is to upgrade instruction techniques of coaches worldwide. 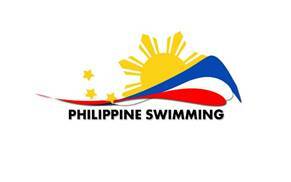 National Governing Body for Swimming, Diving, Water Polo, Synchronized Swimming, Open Water Swimming and Masters Swimming in the Philippines. 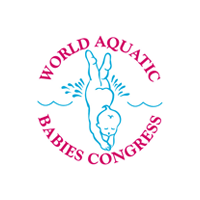 Brisbane Australia's premiere swim school that specializes in teaching babies through to stroke correction and squads. 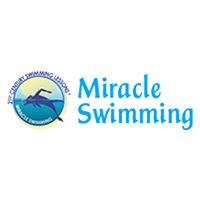 Miracle Swimming Institute teaches the 21st-century way to learn to swim. 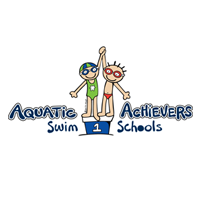 The main thrust of the system is to conquer the fear of water. 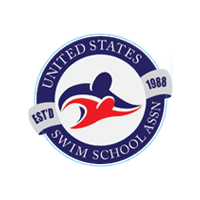 Founded in 1983 (in Berkeley, California) and now based in Sarasota, Florida, the Miracle Swimming Institute currently has 40 licensed instructors worldwide. 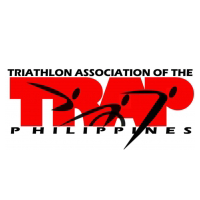 A national sports association governing the sport of triathlon in the Philippines. 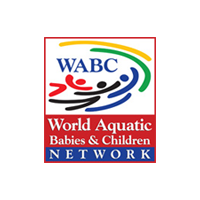 It is affiliated with the International Triathlon Union (ITU) since 1992, a member of the Asian Triathlon Confederation (ASTC) and the Southeast Asian Triathlon Association (SEATA). TRAP's main objective is to field athletes to regional and international competitions, to provide opportunities for athletes to bring glory and pride to the country. 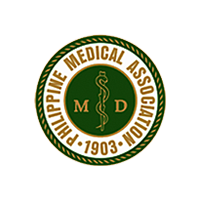 An organization that serves as an authoritative source of information in the field of medicine, and dedicated to elevating the standards of medical knowledge and practice of physicians in the country.